Fulfilling Your God-Given Potential — Join with people from all walks of life to learn more about living in harmony with Divine Spirit. The ECK Light and Sound Service includes a reading from the ECK works, a HU Song, personal stories, music, and a group discussion on spiritual principles at work in our daily lives. Fellowship time follows. 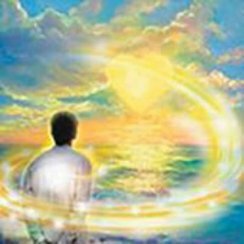 Dreams and Your Spiritual Journey — Do you feel there is more to you - and life - than meets the eye? Learn about past lives, dreams, and Soul Travel. 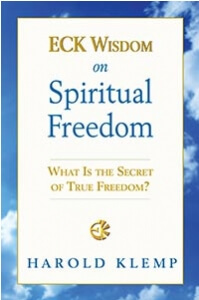 Spiritual discussion groups are a wonderful venue to share experiences with each other. Why is Gratitude Important in Your Life?— Join with people from all walks of life to learn more about living in harmony with Divine Spirit. The ECK Light and Sound Service includes a reading from the ECK works, a HU Song, personal stories, music, and a group discussion on spiritual principles at work in our daily lives. Fellowship time follows. Recognizing Spiritual Experiences in Everyday Life — Do you feel there is more to you - and life - than meets the eye? Learn about past lives, dreams, and Soul Travel. Spiritual discussion groups are a wonderful venue to share experiences with each other. 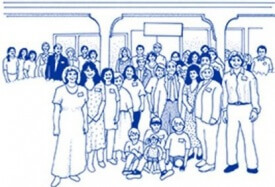 God's Love in Action— Join with people from all walks of life to learn more about living in harmony with Divine Spirit. The ECK Light and Sound Service includes a reading from the ECK works, a HU Song, personal stories, music, and a group discussion on spiritual principles at work in our daily lives. Fellowship time follows. 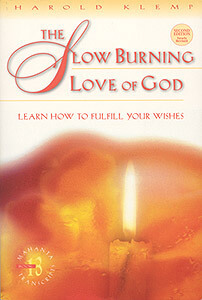 The Slow Burning Love of God,Mahanta Transcripts, Book 13 by Harold Klemp — Join others in exploring books written by Harold Klemp, the spiritual leader of Eckankar, or other ECK authors. 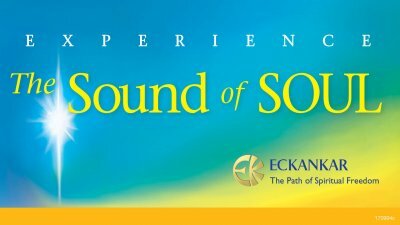 Book discussions are a fun way to share insights and experiences and learn more about Eckankar. This monthly book discussion begins in February and will end in July 2019. You are welcome to attend all or some sessions as you wish. Cancelled due to inclement weather. Recognizing Spiritual Experiences in Everyday Life — Do you feel there is more to you - and life - than meets the eye? Learn about past lives, dreams, and Soul Travel. Spiritual discussion groups are a wonderful venue to share experiences with each other.